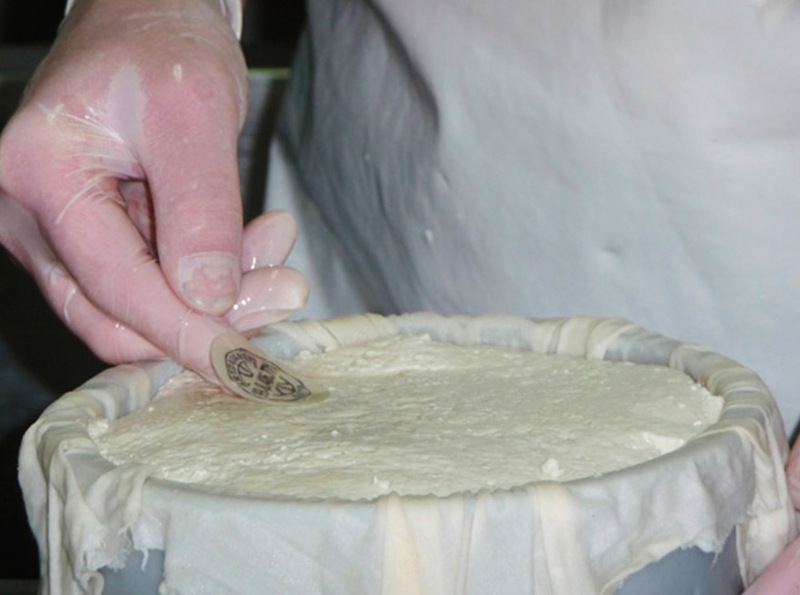 We sell, with 2 and 4 months of minimum maduration for the black label, entire cheeses and in pieces, vacuum packed, with an special and distinguished packaging, where the quality certificate appears. Limited production. 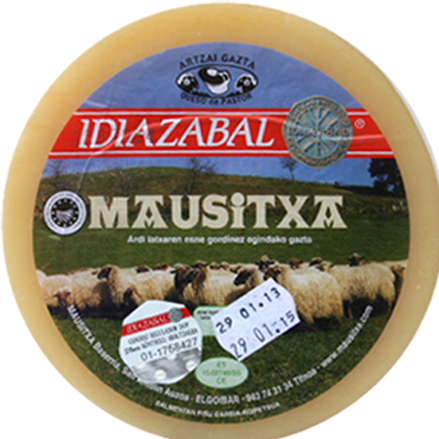 our Idiazabal Mausitxa cheese is intense, balanced, with a taste of “mature milk of sheep” and natural curdling agent. Long, persistent and clean aftertaste. 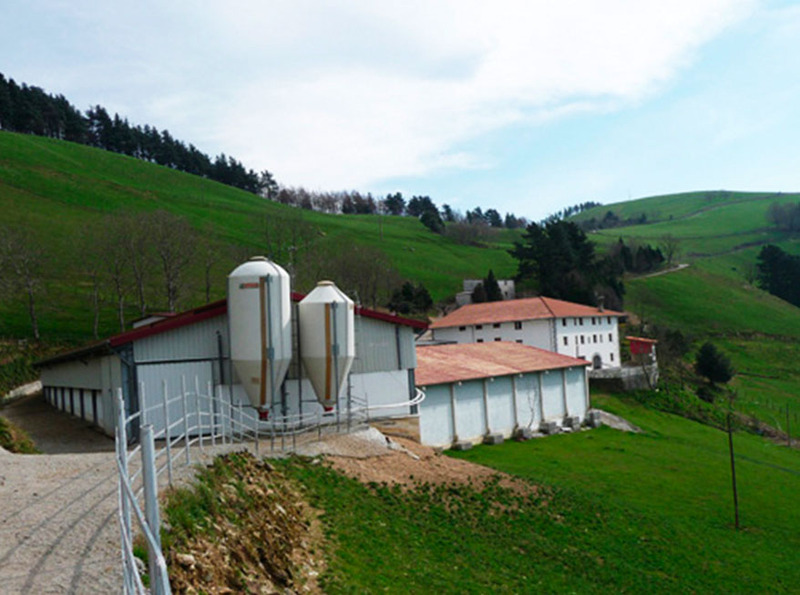 the green label is the result of a rigurous selection by the experts in Idiazabal certificate of origin. 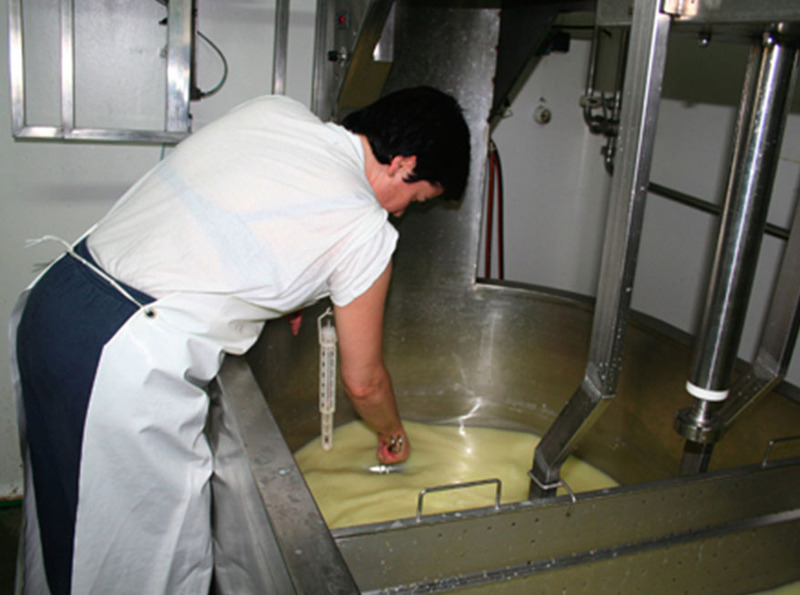 a high quality cheese, distinguished by the black label, wich reflects the quality of the flavour and the elegance with a delicious and outstanding taste. 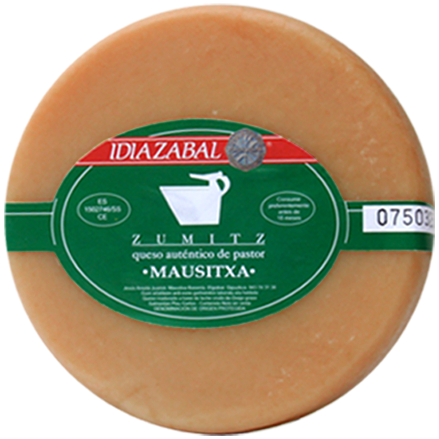 Mausitxa cheese is smoked at home in a natural way with firewood of beeck, which apports soft taste to smoke, not very intense but noticeable and well defined. 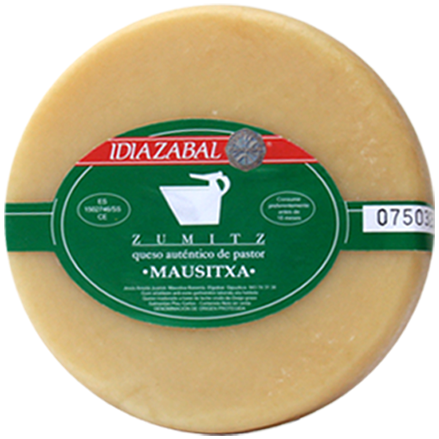 the green label is the result of a rigurous selection by the experts in Idiazabal certificate of origin. 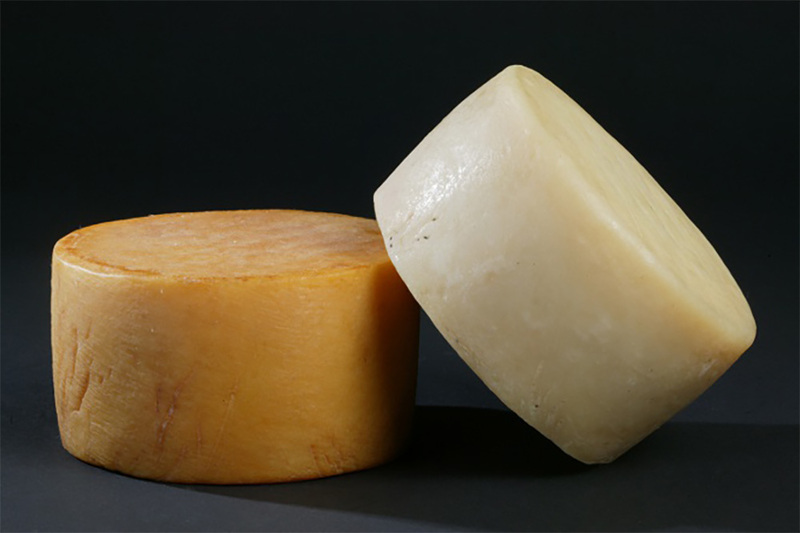 Zumitz cheese is smoked at home in a natural way with firewood of beeck, which apports soft taste to smoke, not very intense but noticeable and well defined. 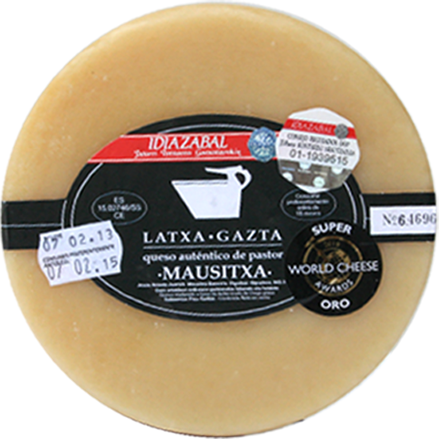 a high quality cheese, distinguished by the black label, wich reflects the quality of the flavour and the elegance with a delicious and outstanding taste. 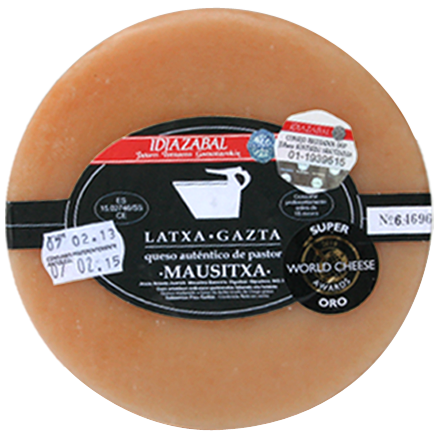 Latxa gazta cheese is smoked at home in a natural way with firewood of beeck, which apports soft taste to smoke, not very intense but noticeable and well defined.